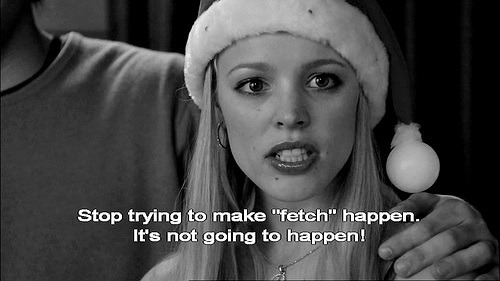 11 years ago Mean Girls tried to make fetch happen and despite what Regina George might have said, we know that it caught on. There’s a reason this movie is one of the quotable ones to exist. 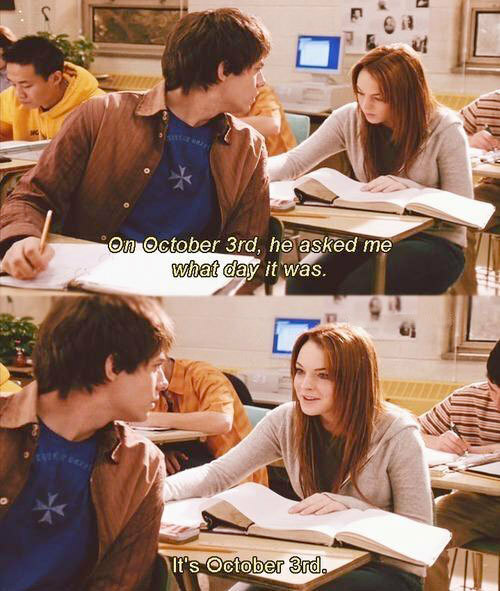 You can pretty much use a Mean Girls quote for any situation in life.